If you’ve just purchased a new home, you may be feeling like your wallet is depleted. Budgeting for a big move can be very tough, and there are several factors to consider that may have been overlooked at first. Everyone knows that the cost of moving is expensive, but how exactly are those costs determined? What can you do to estimate your moving costs, and plan your budget accordingly? These tips can shed light on the cost-calculating process and give you a better insight on what you can expect to be spending during your move. How far are you moving from your original home? The distance can greatly determine how moving costs are determined. Professional moving companies typically charge in different ways depending on if your move is a long or short distance. If you are moving your furniture, office supplies, and other items locally, then the movers will estimate your costs based on the time they spent moving rather than the distance or weight. Think of it as paying them an hourly wage. A short or local distance will require a minimum amount of time – usually between one and two hours – and the price raises from there. If you are in need of a long distance move, which can be anything over 700 kilometers such as a cross-country or intra-provincial move, the cost will be calculated a bit differently. Most professional movers will charge by weight rather than time, as it can often take days or weeks for a long distance move. 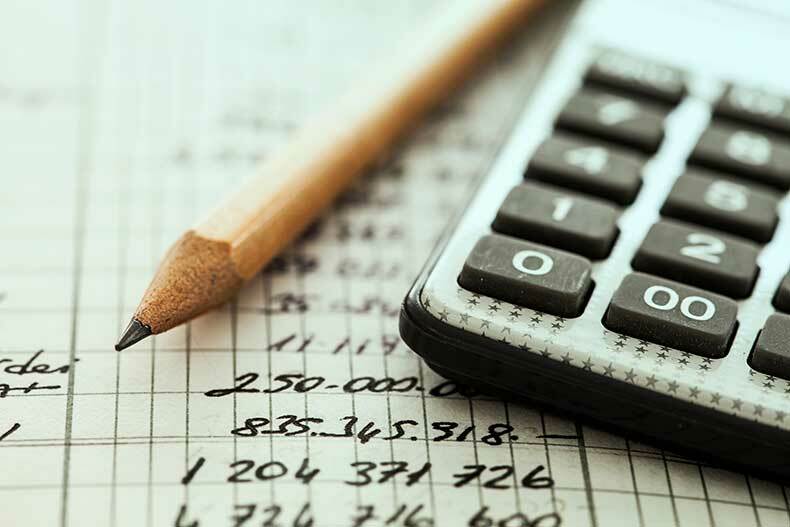 You will be given a written estimate with a final cost calculation prior to your move, so you can easily determine if it fits into your budget. Move in the middle of the month. Statistically, movers are busiest at the beginning and end of every month. You may be able to negotiate a slightly lower fee if you talk to your movers in the middle of the month. Purchase and reuse your own packaging boxes. While professional movers are happy to provide you with as many packing boxes as you need, it may be wise to provide your own boxes to reduce costs. It’s likely that you can find recycled or cheap moving boxes at your local store, and this will shave any extra cost off your moving company’s bill. Purchase moving insurance. It may be odd to see the word “purchase” in a list of money saving tips, but this will greatly prevent any potential costs in the long run. Although insurance costs extra up front, the benefit is more than worth it. In the event that your items become damaged or misplaced during the big move, it can become quite costly to replace or repair them. By insuring your items, you can make sure that your aren’t liable for anything damaged and that your wallet will be protected. If something were to happen to one of your items, no expense would come out of your pocket. Figure out your tax deductibles. You may be able to deduct some of your moving expenses from your taxes if you are moving for a work- or disaster-related reason. Consult a tax representative to see if your reasons for moving qualify you for a tax deduction. Keep in mind that every moving company calculates costs slightly differently. Don’t be afraid to shop around for as many quotes as you need until you find a mover who can offer the right price for the right amount of service.